The big day deserves the finest gift. Explore Herend dinner, tea, coffee or mocha sets and gift boxes, and compose a fabulous wedding list. Let us help you make your wedding gift timeless! Are you getting married and looking for the perfect wedding gift? 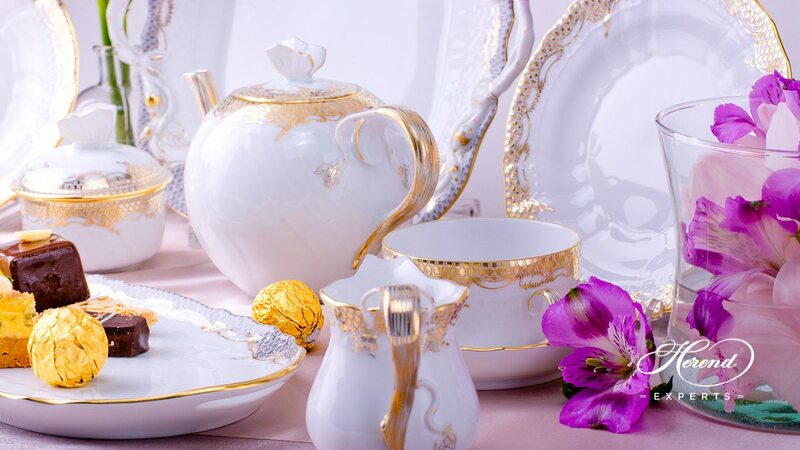 Almost 200-year-old Herend is not just one of the most admired luxury brands in the world. For its owners and collectors, this fine china is a passion, too. 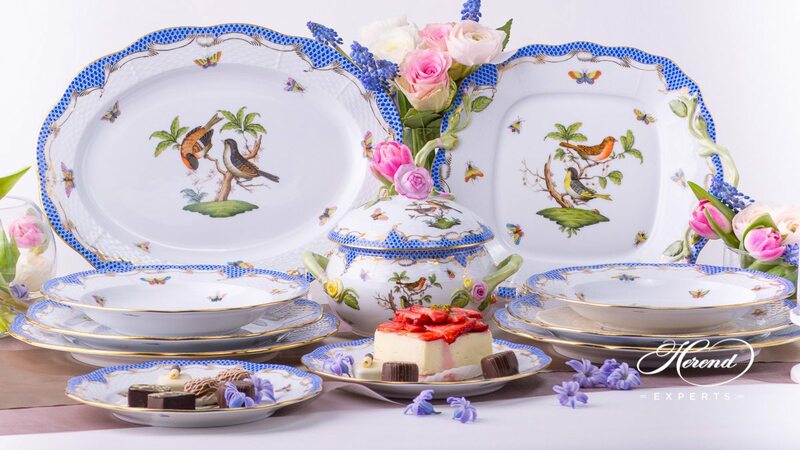 There is no more luxurious feeling than receiving or giving a Herend wedding gift. Herend porcelain is indeed stunning. Let these breathtaking images show you its real beauty. Maybe for you the perfect gift is a dinner, tea, coffee or mocha set for 6 persons or more – as you wish, there is no limit. However, you might also fall in love with one of our famous decor products. Such as Queen Victoria, Apponyi Turquoise, Vienna Rose, Royal Garden, Rothschild Bird Green, Nien, Four seasons – QS, Mosaic and Flowers – MTFC, Fruits – CFR, Silk Brocade – EGATV, Miramare – MR, Chinese Bouquet – or any other beautiful decor. You might like classical, modern, luxury or royal family design. The pleasure of making the choice is yours. We will help you customize your gift. Nothing is impossible. We will show you the various options and help you turn your special pattern ideas into reality. Even if it is your family’s crest or some other unique family decor. 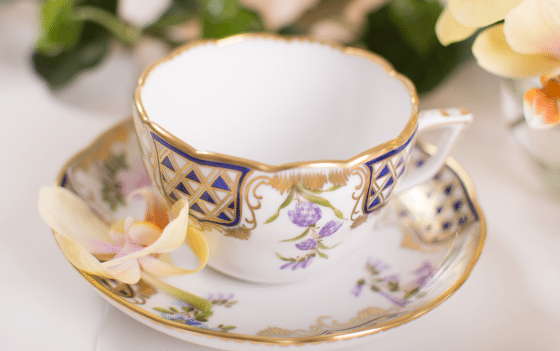 Say “I do” to Herend – like Queen Victoria of the United Kingdom, Empress Elisabeth of Austria, Lady Diana, Kate Middleton, Duchess of Cambridge or the members of the Rothschild family did. Why is the Herend Wedding Registry so exclusive? You will receive a unique set. We will discuss the style and decor of the selected items one by one. If the item needs extra painting, we will personally consult the Master Painter of the Herend Porcelain Manufactory. We will surprise the newlyweds. You can complete your tableware with our useful gift, like a lovely a Fruit Stand with 2 Tier. It will be a pleasure just to look at it. You will find pampering surprises in the gift box. 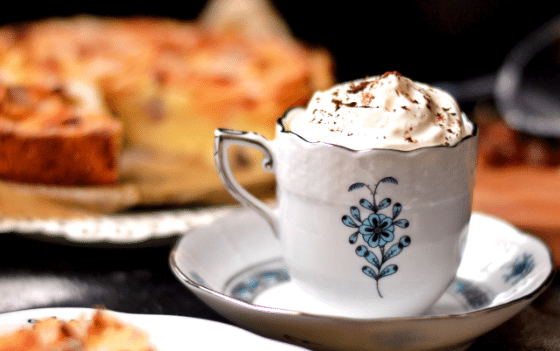 From luxury chocolate to unique napkins or limited Herend tea selections. With love, from Vienna. However, this should really be a surprise. We will reward you with an EXTRA GIFT. Share your most memorable Herend moments with us via e-mail and we will reward you with some additional valuable Herend porcelain. We are awaiting your photos and videos! The box is ready for gifting. Our gifts include not just safe but also stylish wrapping. We pay extra attention to safe and secure shipping. We use a two-box system; all the boxes are made of a three-layered shock reducing wrapping material. Last but not least, our elegant box is ready for gifting. 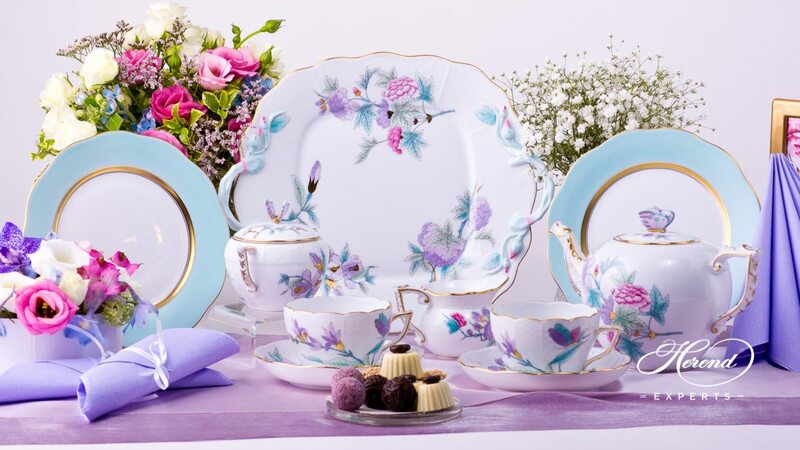 Tell us which one is your dream set, favorite pattern, gift box or other Herend product. We will then start chatting about the setup; we will show you (usually via e-mail) various eye-catching options and the list of the most commonly purchased gifts. With our help, you can easily finalize the wedding list. This wedding list page will include all the luxurious items you have asked for. Share your link with your loved ones via e-mails and on social media so that they can contribute to your desired dream gift. We will e-mail them a PayPal invoice. After the payment, we will order the requested items. 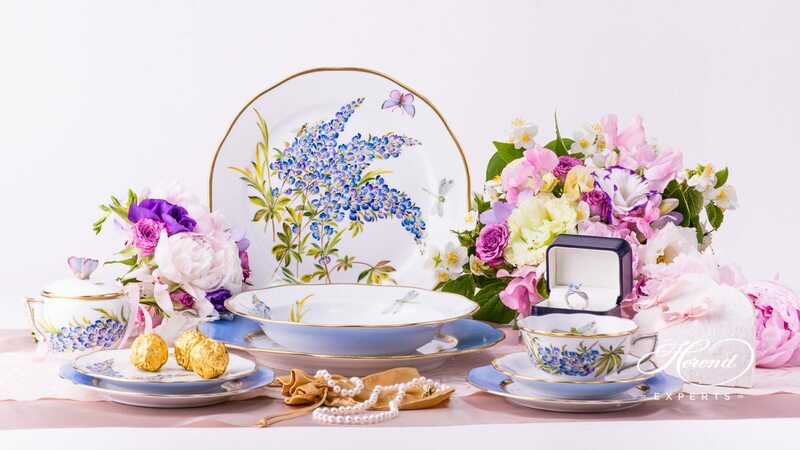 Wherever in the world you get married, we will be happy to deliver your Herend wedding gift to you. Shipping is free. Do you want to get your luxurious gift in time? For more wedding inspirations, visit our Pinterest page.